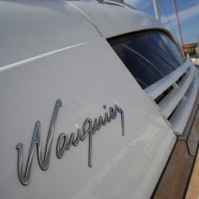 We offer you your complete model Wauquiez Centurion or other personalized model (40cm size). 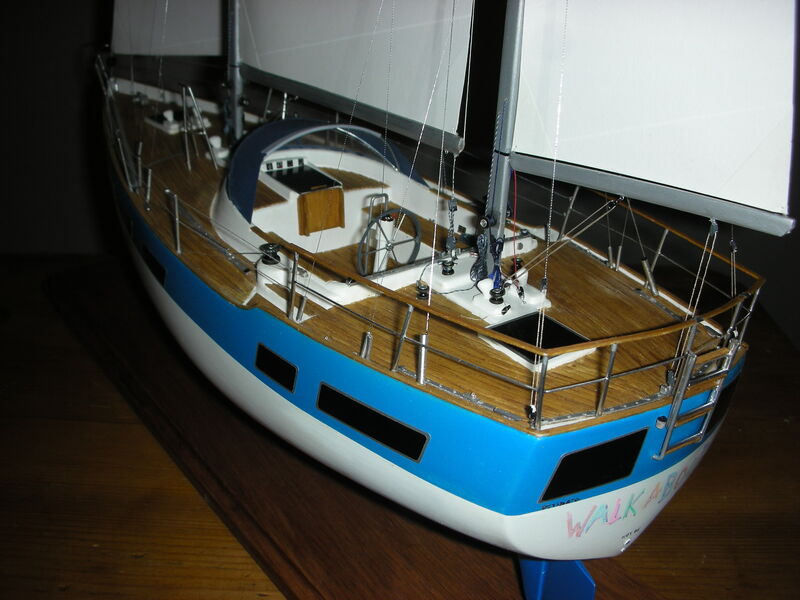 This is your “Wauquiez” which is performed in detail based on the plans of the ship and all the photos you send. These models made ​​entirely by hand are made dynamically, which gives them all the expression of elegance in movement speed. The pictures below show my old Centurion 32 “IXIA” … How fortunate to have his boat home! You can admire the craftsmanship and fine detail. These models are beautiful and made ​​with the utmost care. They will give you complete satisfaction. Each model requires about a hundred hours. 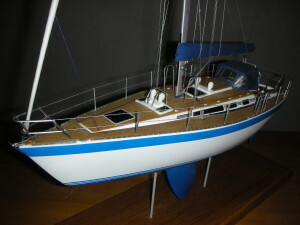 The price is 690 euros depending on the details required for a model with a size of 40cm. It is also possible to make them in a larger scale. For shipping, they are packed with the utmost care.